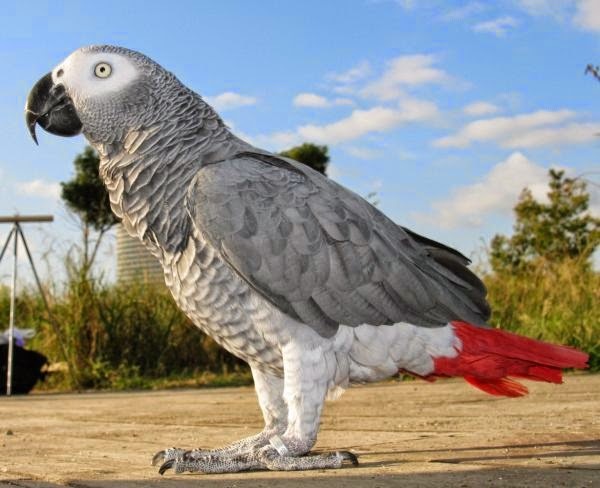 Parrots are among the most popular pet in the world. 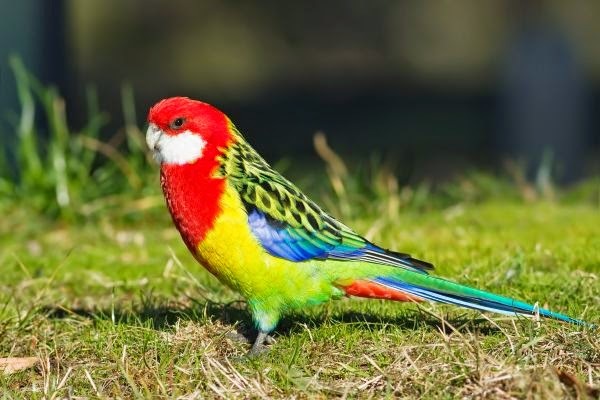 They have always loved for intelligence and, of course, for a colorful plumage. . Around the world there are about 370 species of parrots, of course, each of them is beautiful in its own way. 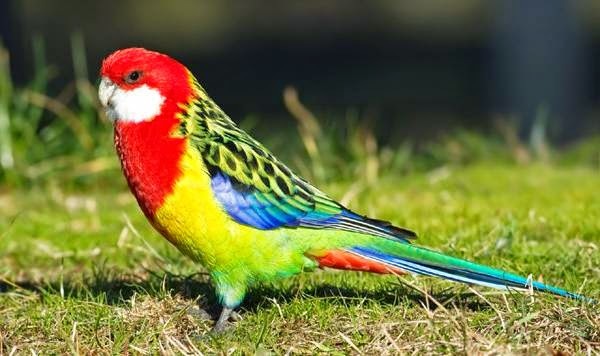 In addition, each individual parrot, it may differ from the majority of members of their species and remain interesting, beautiful and attractive. 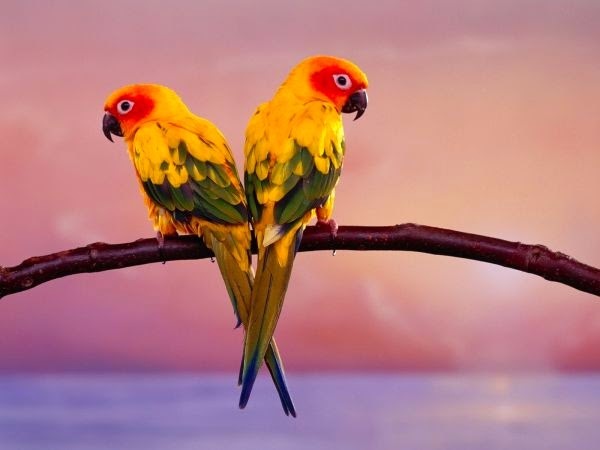 Alluring sociable birds few people remain indifferent, can in this lies the reason that captive parrots today contains more than lives in the wild? 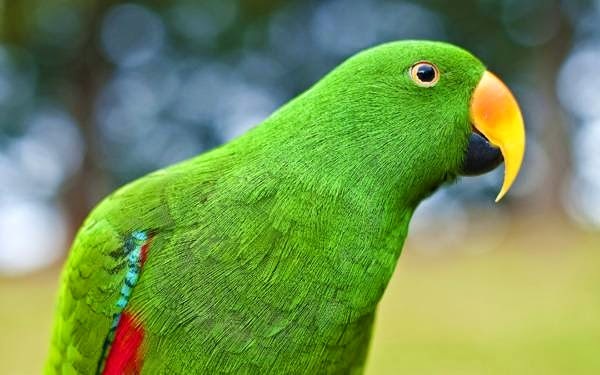 Parrots are perhaps the most common domestic birds. 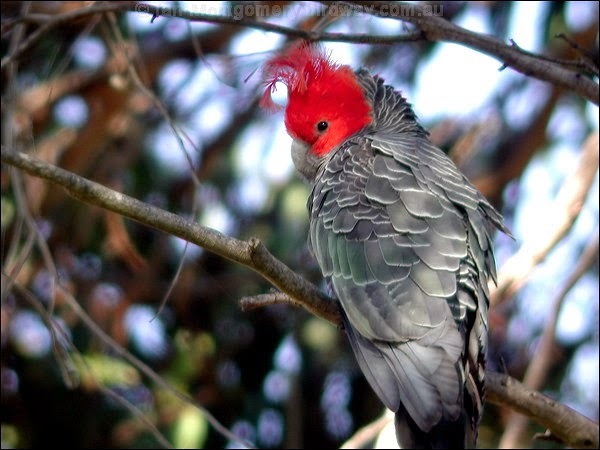 They attract a bright red plumage, wit, ability to mimic human speech. 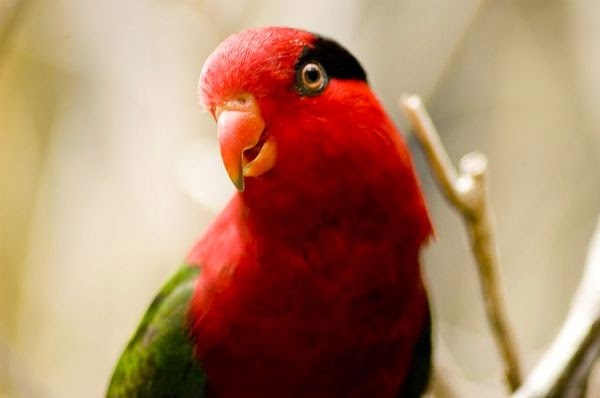 Parrots are intelligent and well trained, however, they are cute and funny. 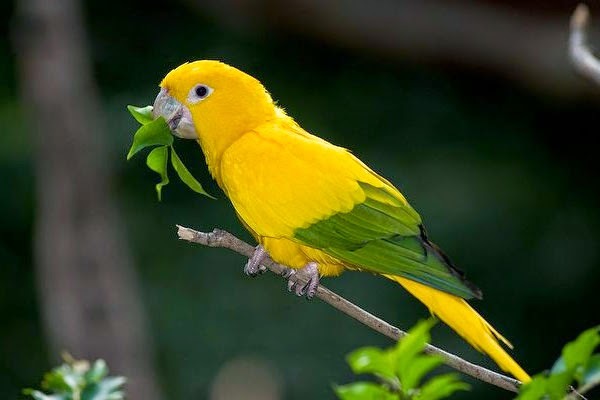 Solar, or Yellow-, aratinga (Aratinga solstitialis) - parrot species, which is popular among breeders worldwide. And not without reason. 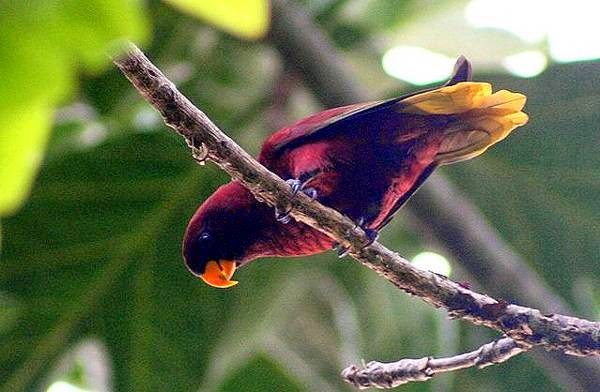 Solar aratinga has small size and bright plumage interesting. 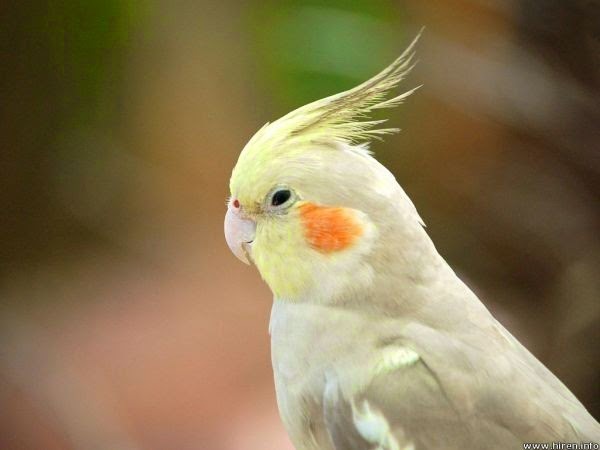 Head and thorax birds yellow-orange color, body part and feathered paws - a lighter shade. The wings have a bright yellow color. Some tips coverts are green and blue. Tail solar aratinga dirty green with blue tip. 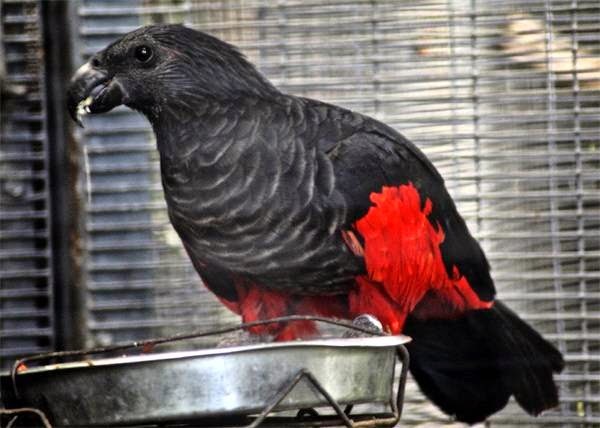 These parrots can imitate human speech, but also very loud scream. 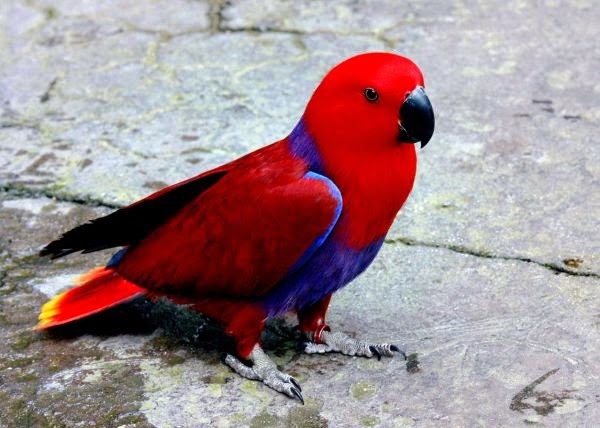 Eklektus or Eclectus Parrot (Eclectus [Lorius] roratus), - medium-sized birds. 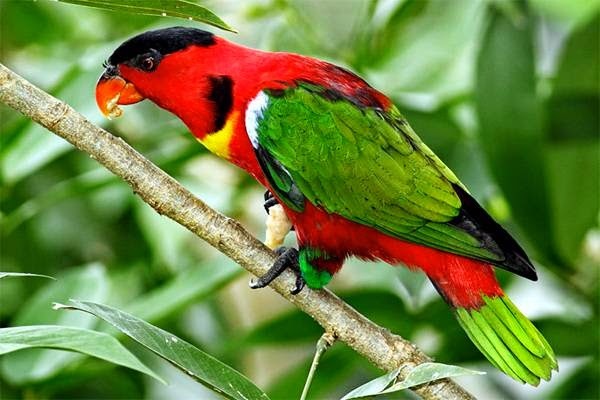 The body length is about 35-45 cm parrot, wingspan - about 50-52 cm Eclectus Parrot - centenarians, they can live to about 80 years. 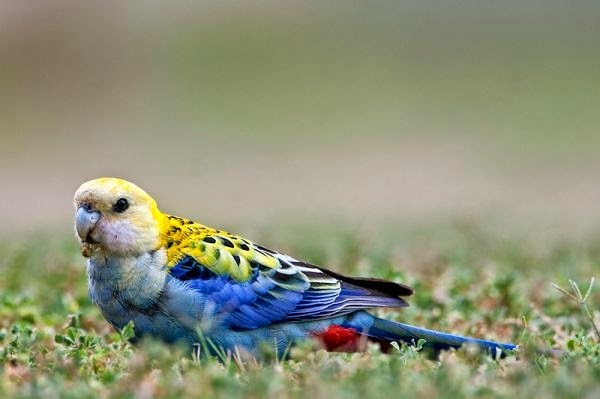 These beautiful, bright birds are valued for talkativeness, and, conversely, for the calm, tolerant and unobtrusive nature. 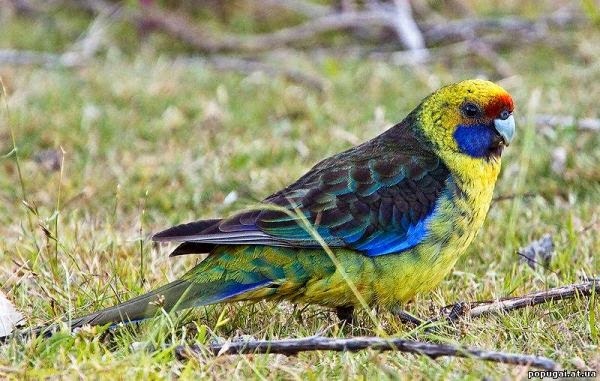 The external distinguishing features noble parrots include a large "wax" beak and feather unusual structure. Isolated in color green and red parrots. Both varieties look colorful and impressive. 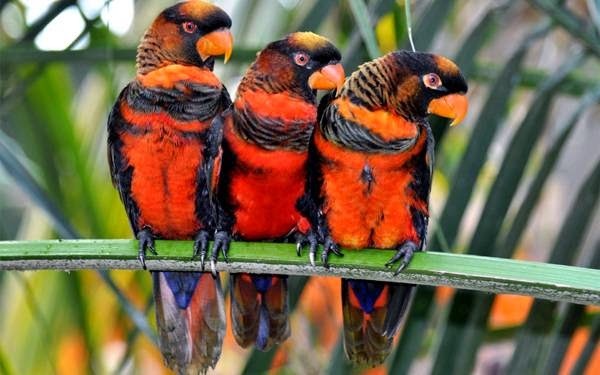 Zelenohvostye shirokohvostye Lory (Lorius chlorocercus) - bright lorikeets. Males and females have the same color and size, juveniles are slightly different in color from adults. 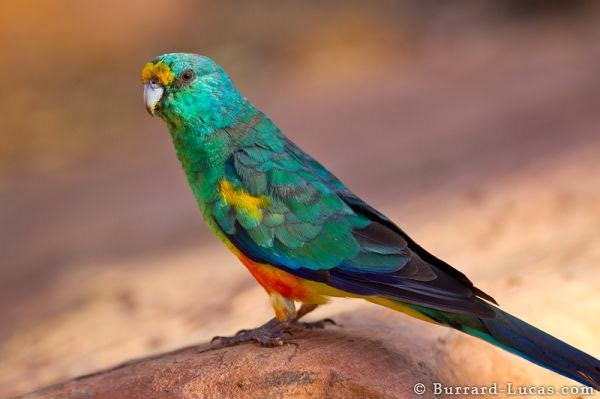 In the wild parrots of this species are found in New Guinea, the Solomon Islands. Basically plumage zelenohvostyh shirokohvostyh Laurie saturated red, green wings on his head "cap", pushing against the eye. Emblazoned on his neck yellow "collar", which is absent in young individuals. 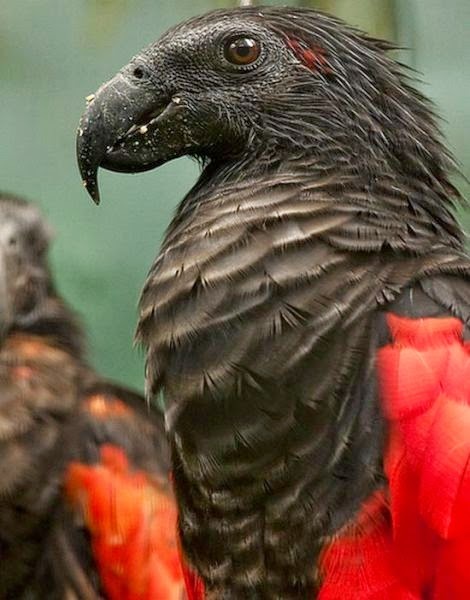 White-backed lory (Pseudeos fuscata) - parrots with an unusual and original color of feathers. 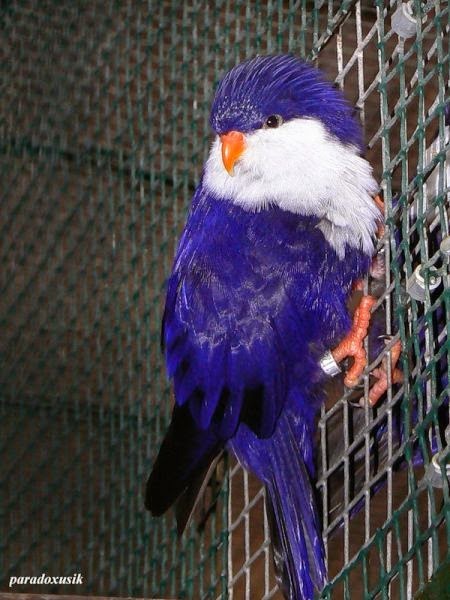 Originally these relatively small birds from Indonesia. Sexual dimorphism is present, but not strongly emphasized. In color, males and females can not be distinguished. The basic color of the pen in the white-backed lory olive-brown. On the neck there are two crimson or yellow bands of medium thickness. 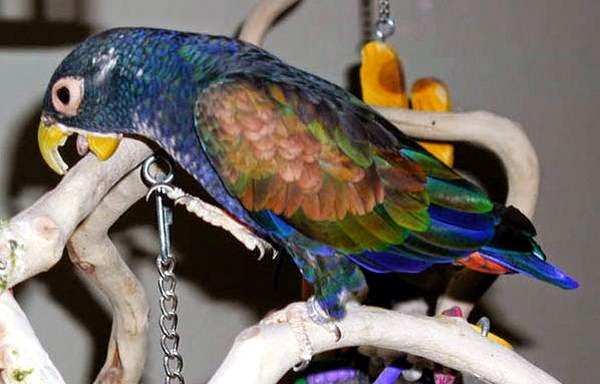 The same color and belly parrots. On the head there is a yellow "cap" that harmonizes with the powerful short yellow-orange bill. Dark blue wings of birds. 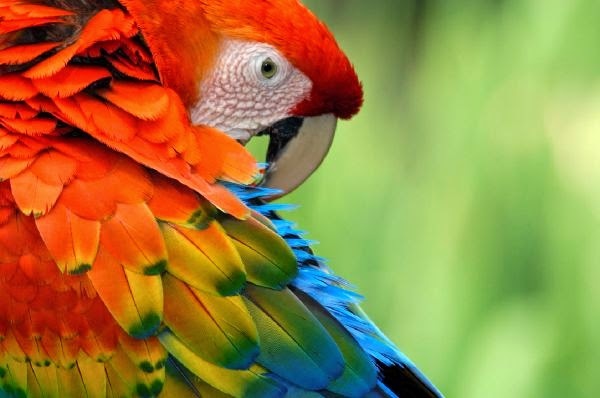 This unusual "striped" color gives a special attraction for parrots. 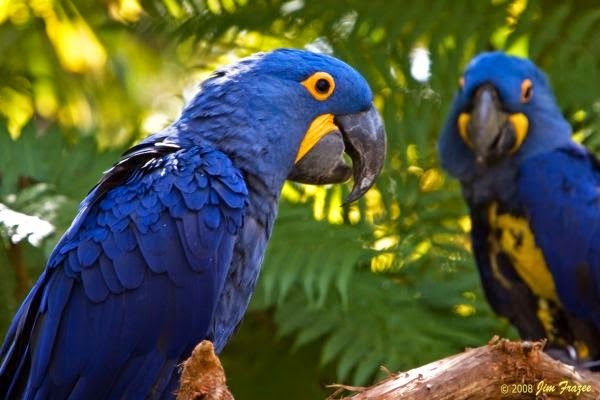 Gold aratinga (Aratinga [Guarouba] guarouba) - very cute and lovely parrots. 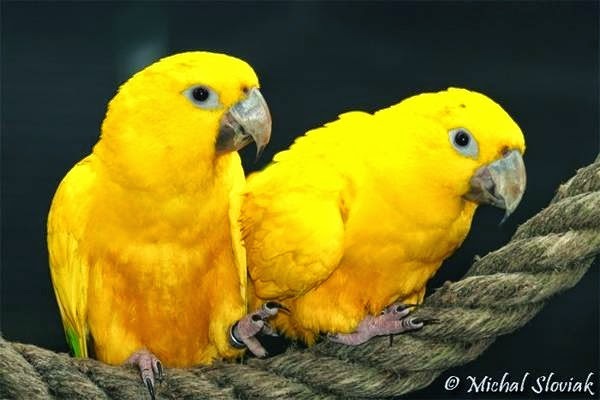 They have a bright and beautiful yellow plumage. Those loquacious "chickens" have an average body length of 35-38 cm "Sunny" color of this species complement green wing feathers. This combination of colors looks really aesthetically pleasing. 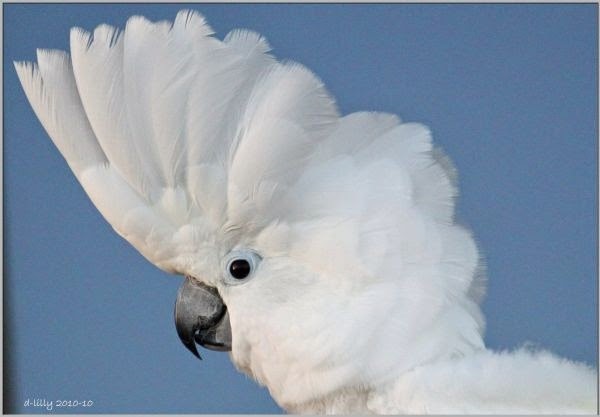 Birds look harmonious, bright and balanced. 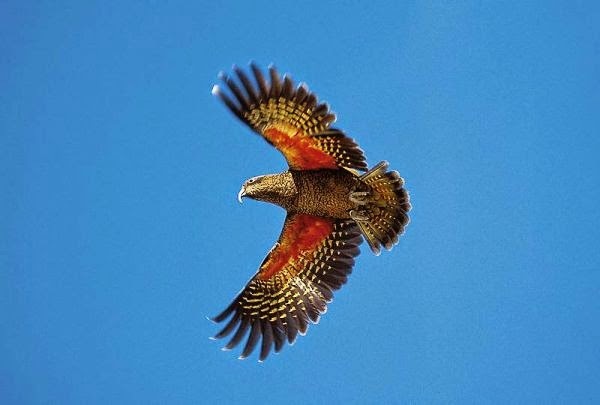 Among other things, the golden splendor aratinga adds the play of light on the feathers of birds, creating them play. 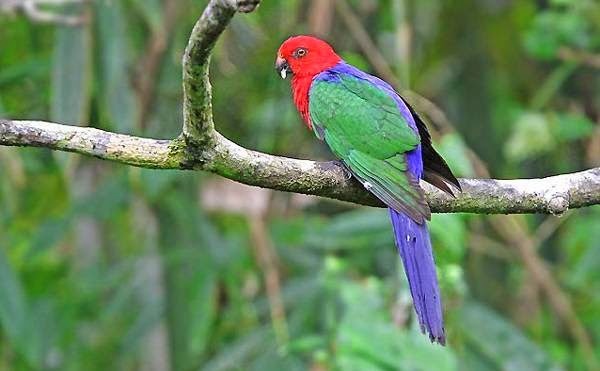 Amboinskih king parrots (Alisterus amboinensis) in nature can be found on the island of New Guinea and the surrounding smaller islands. 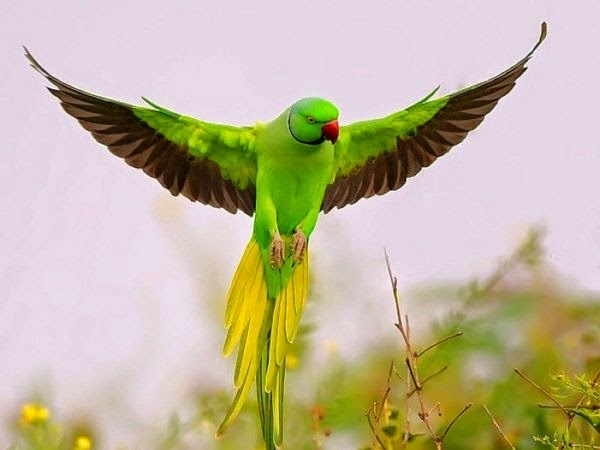 Bright majestic view of this kind of parrots immortalized in their title. The plumage of birds mainly deep red. 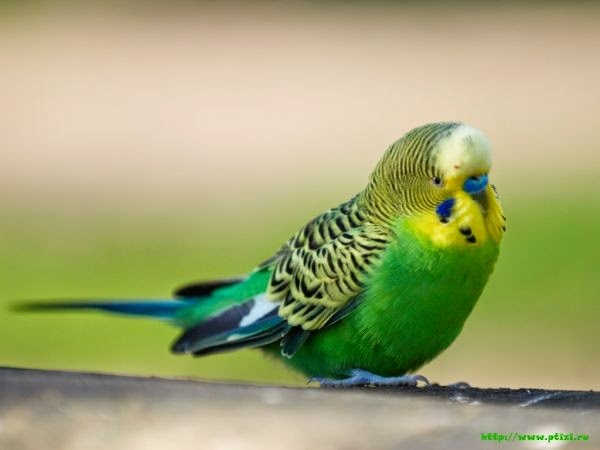 Coverts and tail painted in bright blue, flight feathers have a bright green color. 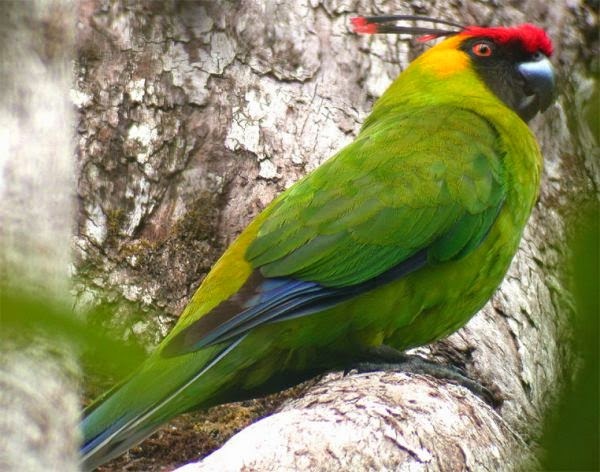 Amboinskih royal parrots beak, usually black, as are individuals with a small red spot on the top. 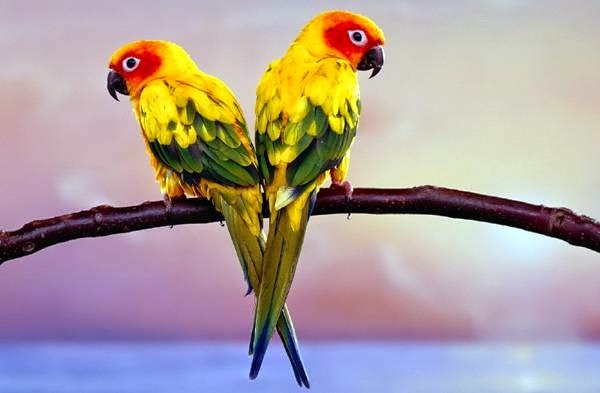 Parrots do not tolerate this kind of lodging content, but can live in a spacious outdoor enclosure. 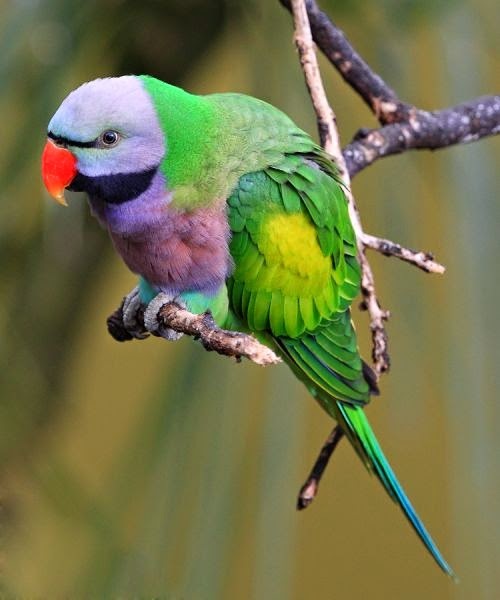 Bronzovokryly parrot (Pionus chalcopterus), unlike many other parrots, does not have bright plumage, but this does not make it any less charming. 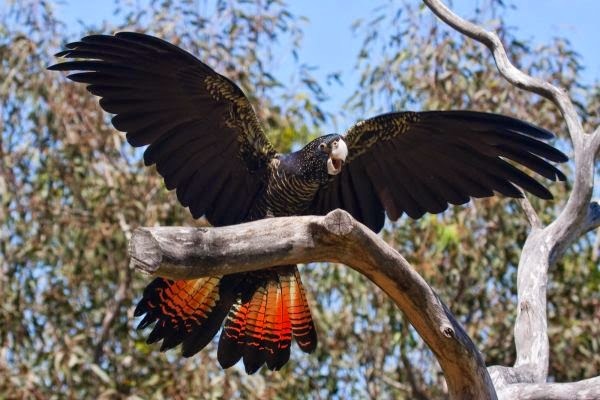 For bronzovokrylyh characteristic dark plumage of parrots. Primary color - dark blue (shade decreases in intensity from the head to the stomach). Color coverts, given this kind of name - they are brown with bronze shimmer. 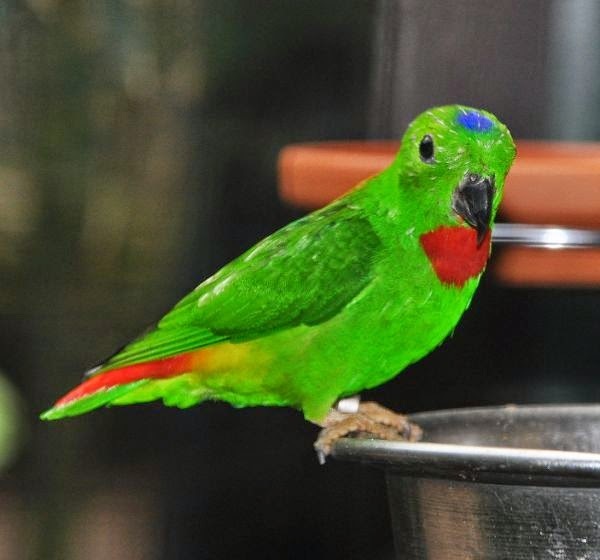 Despite such a dark color, bronzovokrylye parrots still have bright colors: bright blue and green tail feathers, red-light periocular spot, white specks on his chest. 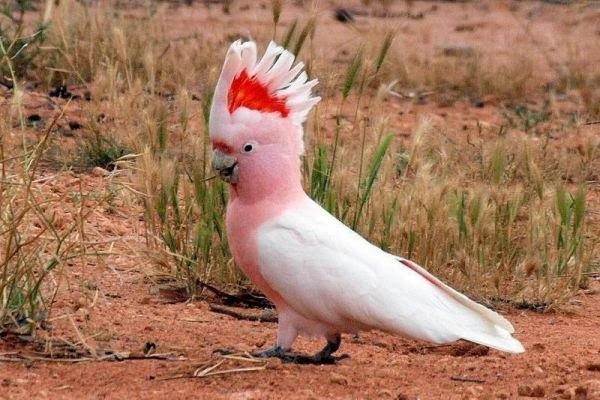 This color is unique and gives a special charm to this pretty feathered creatures. 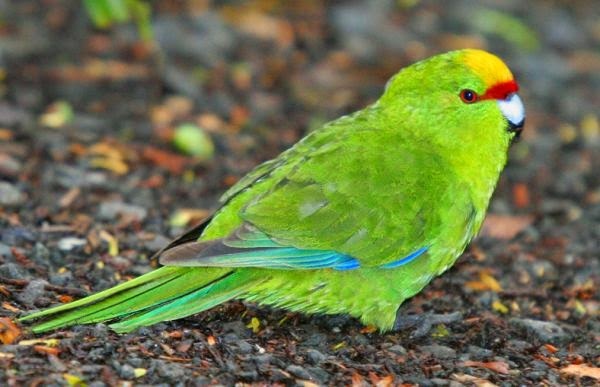 Schetinogolovye parrots (Psittrichas fulgidus) are very specific and unlike other parrots appearance. They are more like birds of prey or carrion birds because of the elongated, broad and sharp beak resembling an eagle or vulturine. 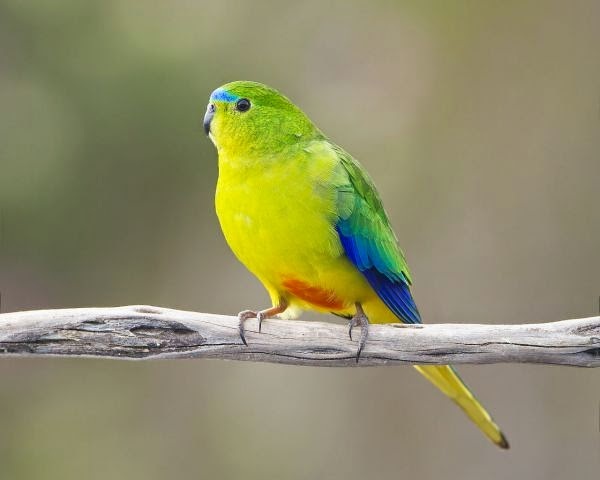 For schetinogolovyh parrots characterized by large size, which is why at home (New Guinea) residents use them for food as Europeans chicken. Almost the entire body plumage birds black. The exception is the belly and sides of the wings. 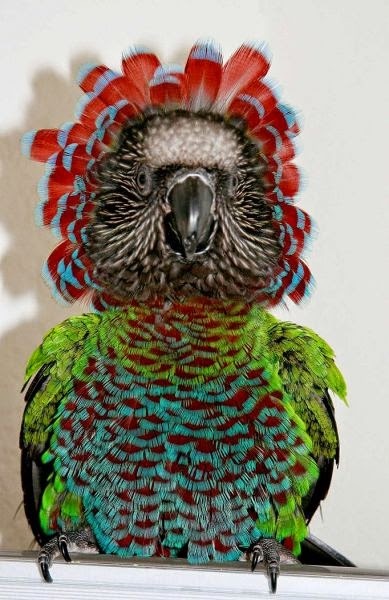 Also, these parrots have special feathers on the chest, giving it a lush appearance. 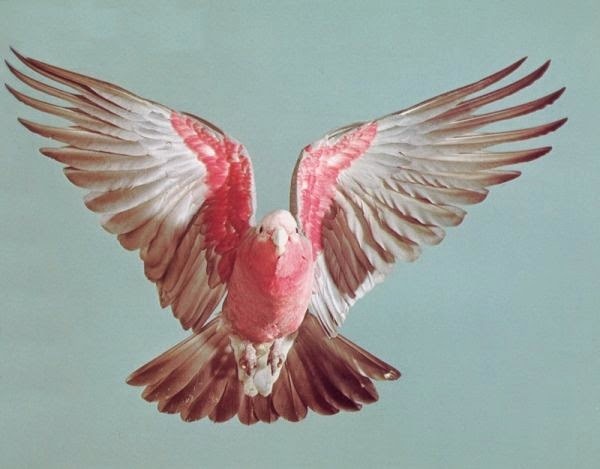 In this unusual appearance of the parrot, of course, its beauty. 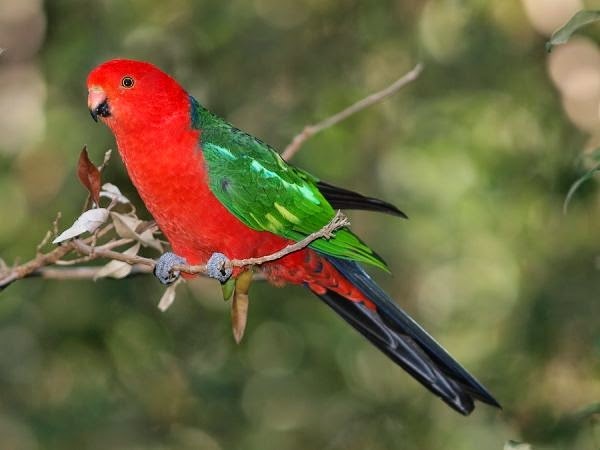 Vishnevo-red loriket (Trichoglossus rubiginosus) - Few birds of the genus Lorikety. 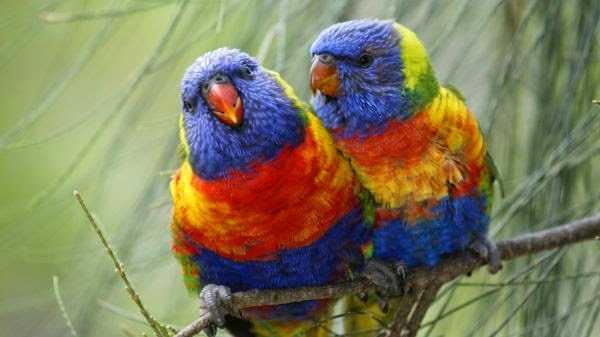 Some učenye not vydelâût them in a separate species, a pričislâût to mnogocvetnym loriketam. By size these birds cut more volnistyh popugajčikov - 18-25 cm. Main color feather - Cherry. There are parrots on the chest black stripes. Short tail below is colored in light yellow.